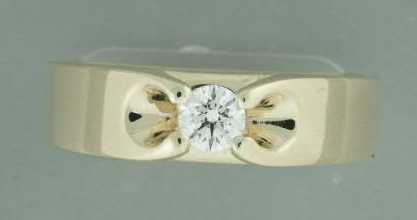 Although T.Q. 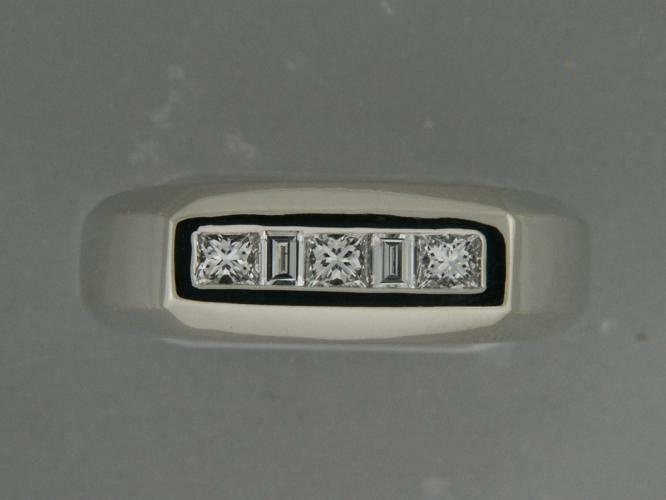 Diamonds has an expansive selection of men's bands in stock, we cannot have it all. 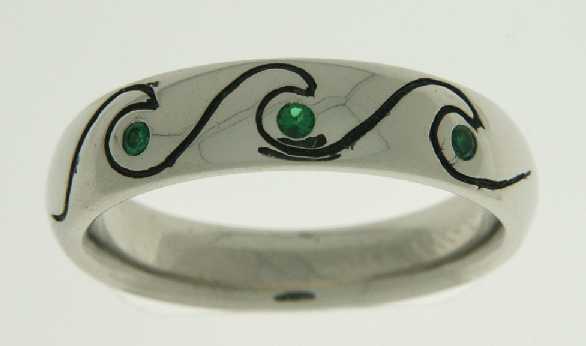 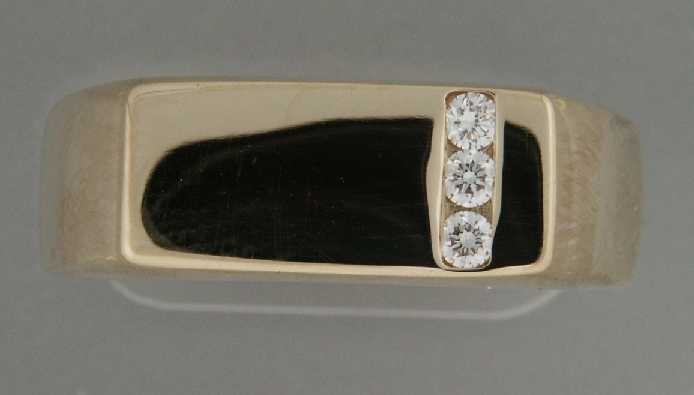 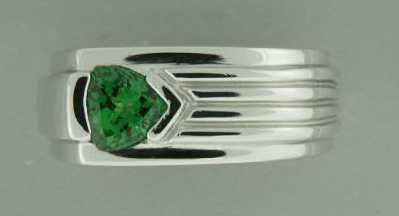 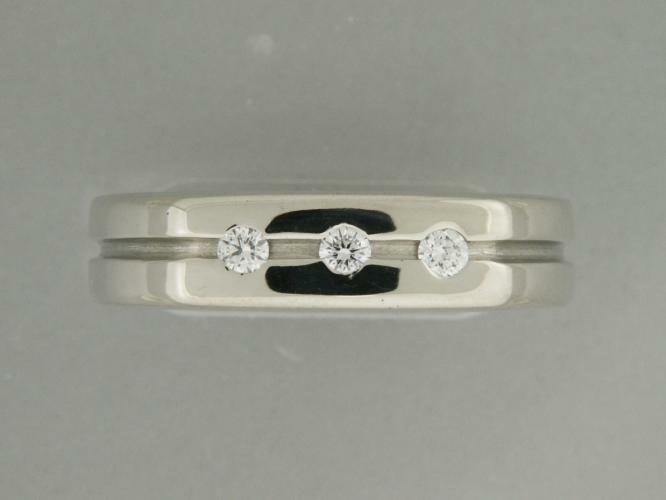 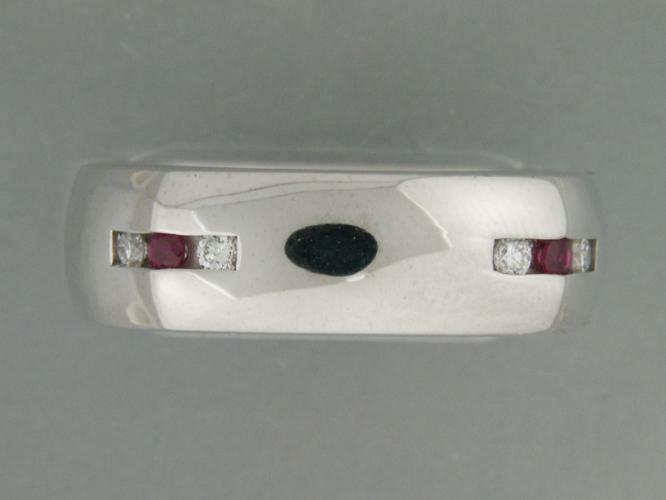 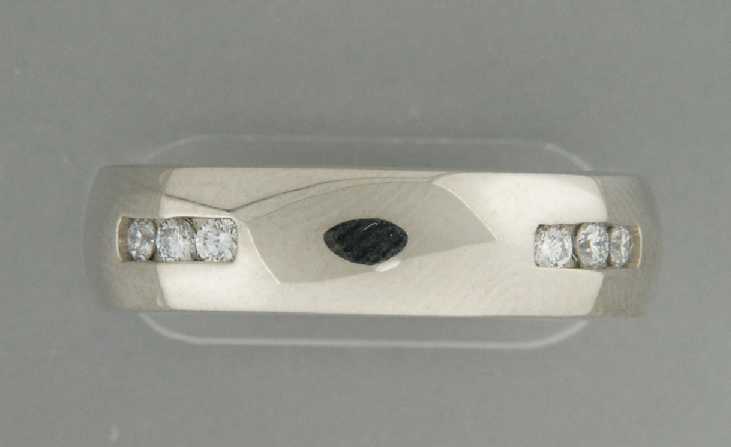 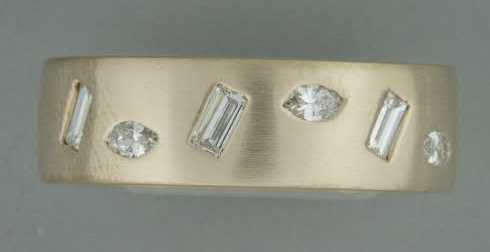 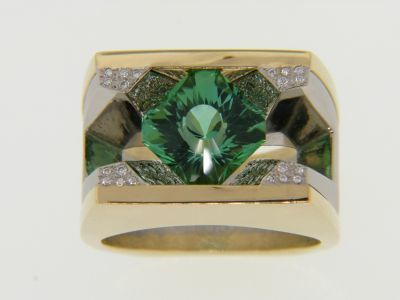 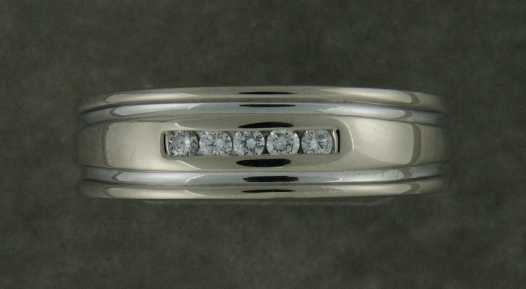 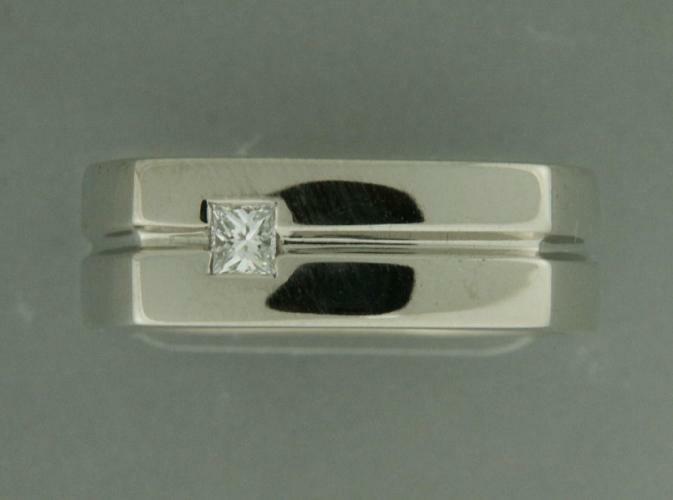 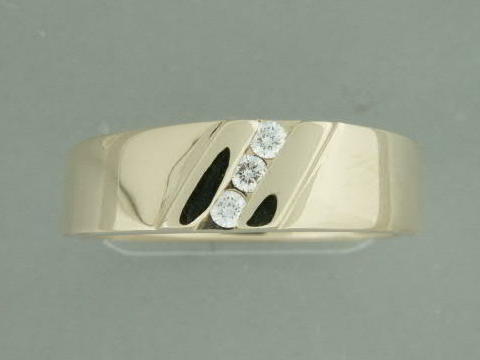 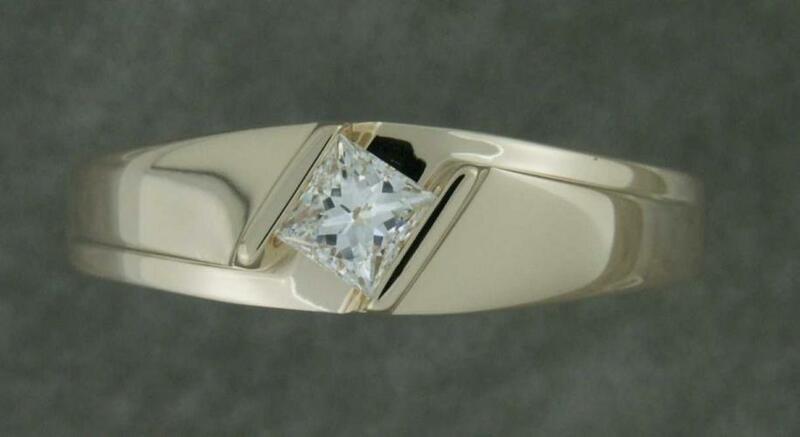 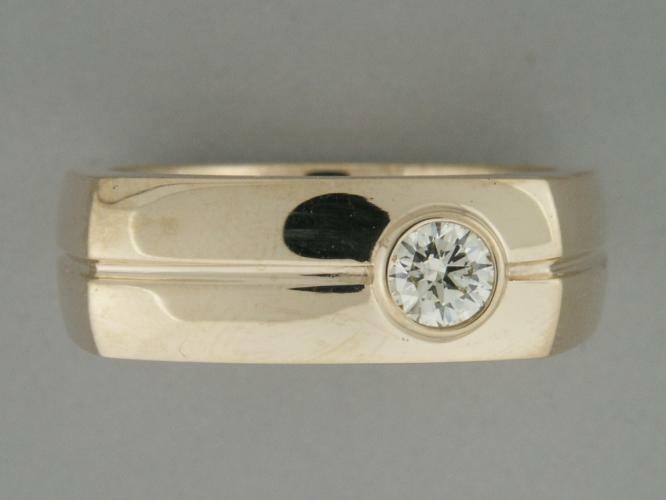 That is why custom design can be an excellent alternative for any man looking for a wedding band or fashion ring. 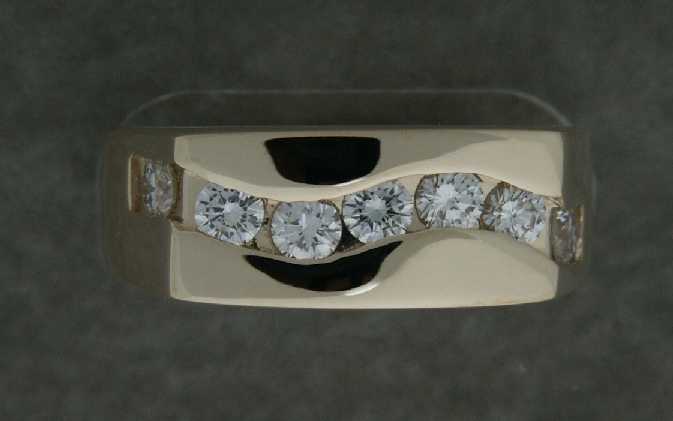 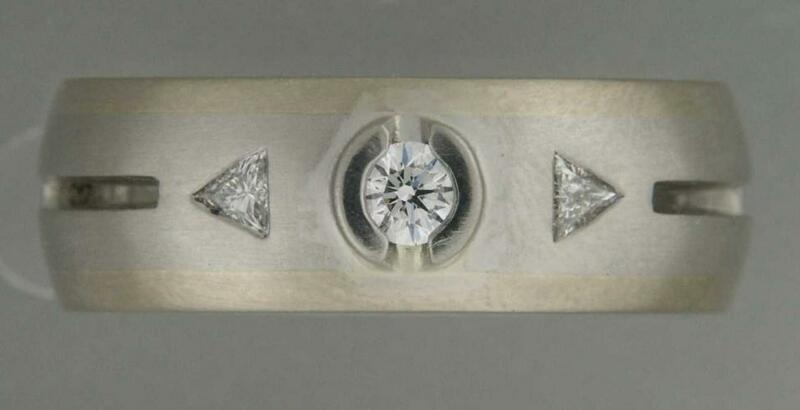 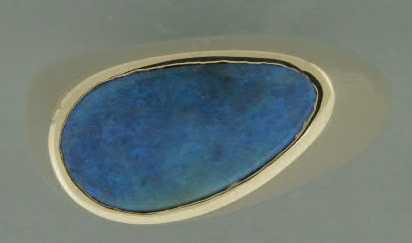 We can custom create a piece that is built just for your hand-the right color, the right size, shape, and proportions, and the right ‘edge' you're looking for in a ring. 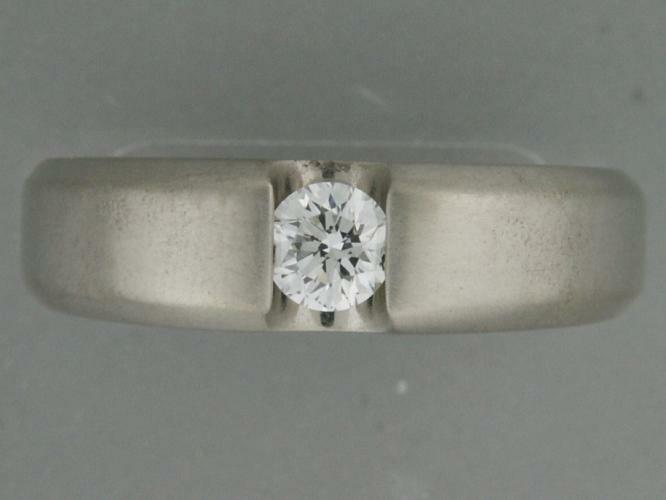 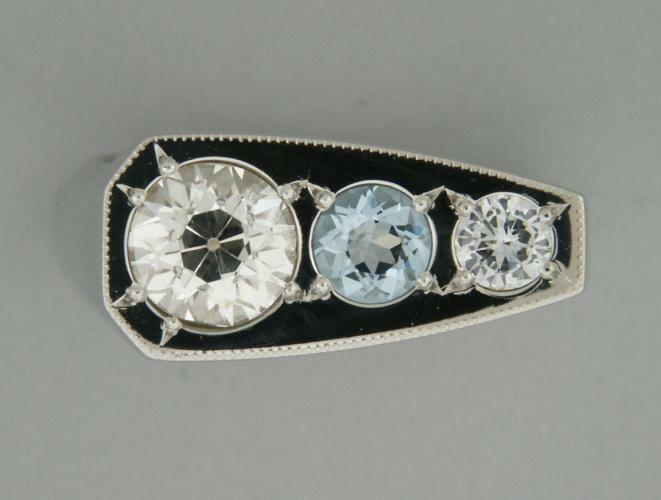 Drop by today and let us know what kind of ring we can design for you!